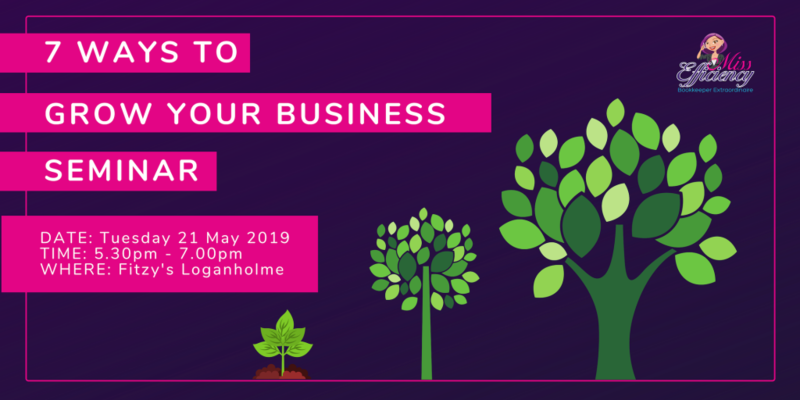 Our next 7 Ways to Grow Your Business Semiar is being held on Tuesday 21st May 2019. This seminar will leave you feeling energised and ready to make change. Places are limited so book your spot now.